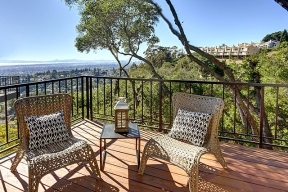 Sophisticated home with Sweeping San Francisco Views! 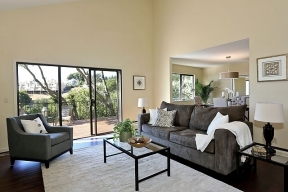 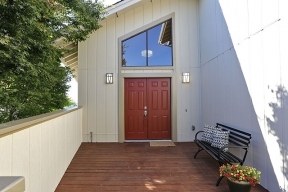 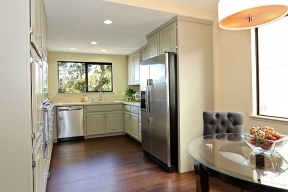 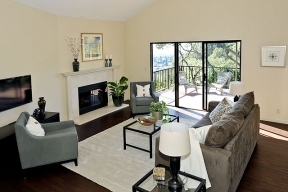 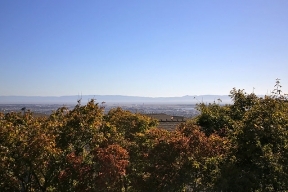 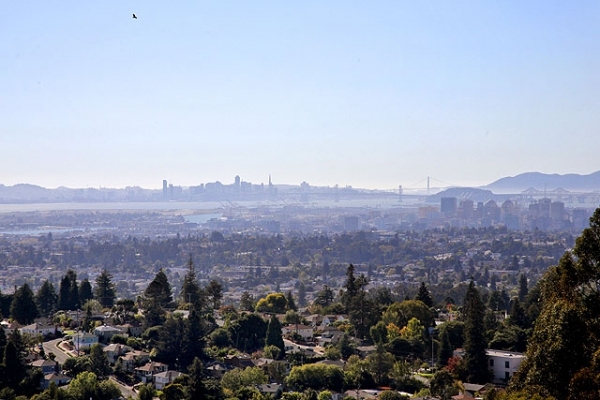 This handsomely updated home features a sweeping San Francisco Bay view in a serene wooded setting. 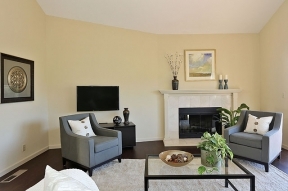 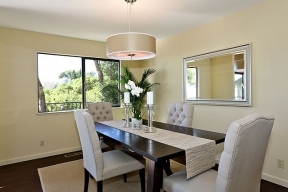 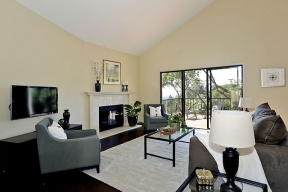 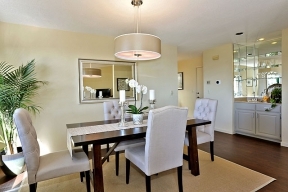 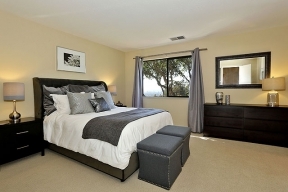 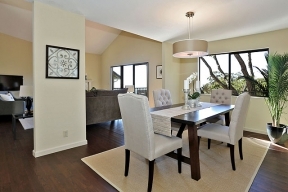 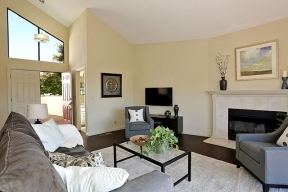 The comfortable open floor plan offers sophistication and ease throughout. 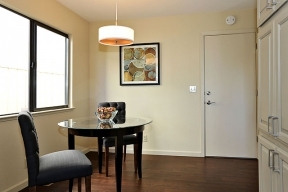 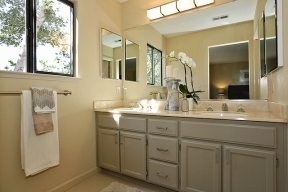 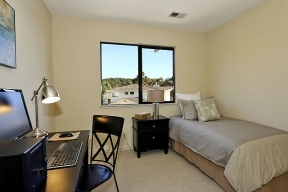 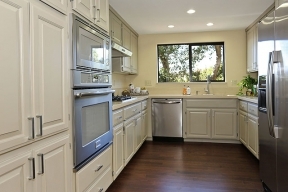 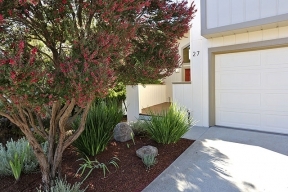 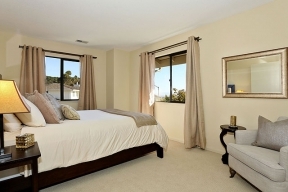 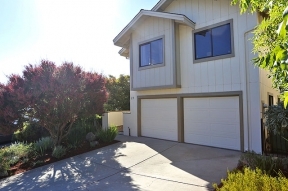 The property is conveniently located near shopping, transportation and beautiful Regional Parks.